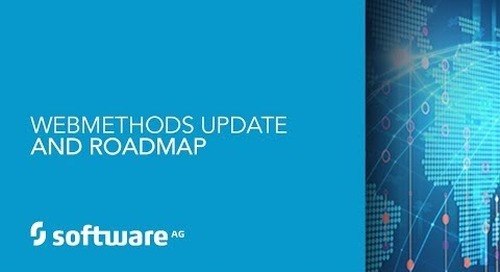 Best Case Scenario – Dynamic Case Management Gains Control/Visibility of Collaborative Work As is often the case, we don’t always use the best tool for the job. 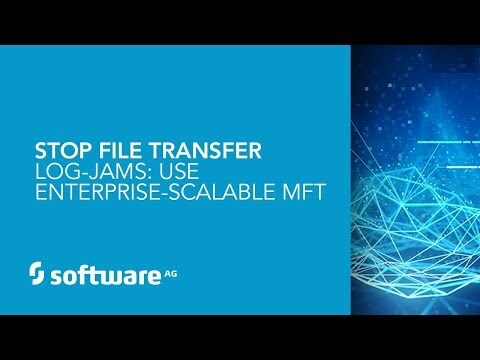 However, the power of an easy to use case management application streamlines workflows, increases task completion visibility, provides useful information about how work is completed, and assists in the handling of exceptions that arise. 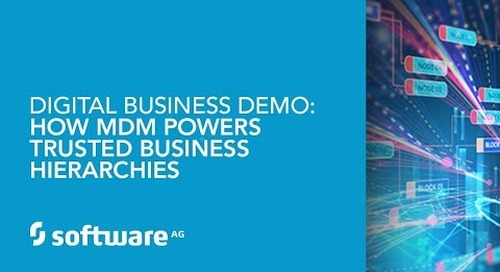 In this demo we’ll show you the Dynamic Apps, Agile Edition Case Management Application and we think you’ll agree it’s intuitive, accessible to non-technical team members, and an essential tool for getting control of case work…yes, this is an Open and Shut Case. 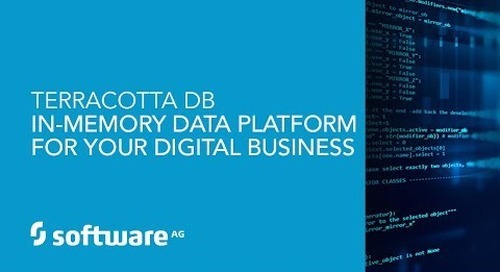 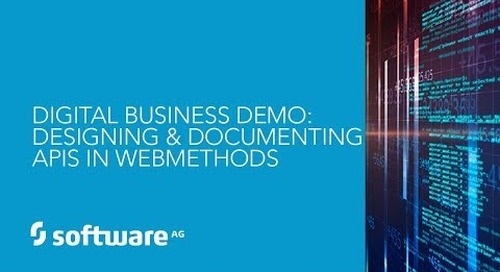 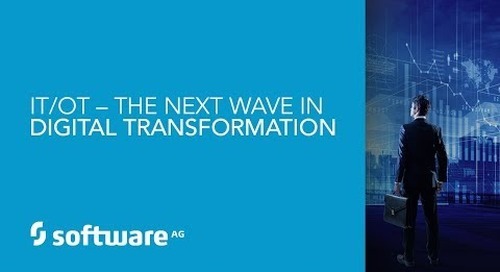 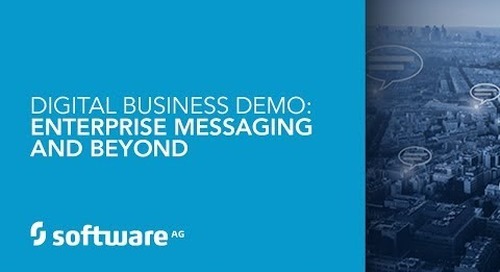 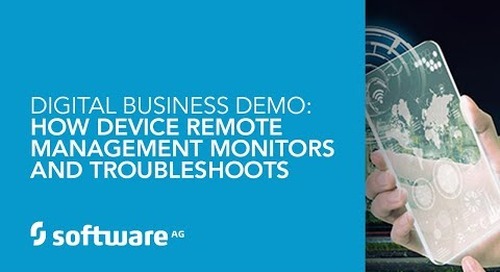 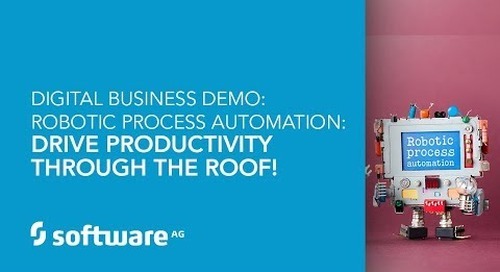 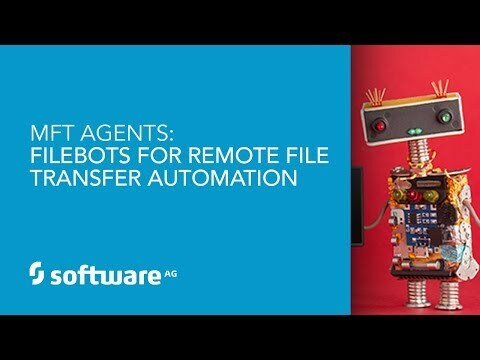 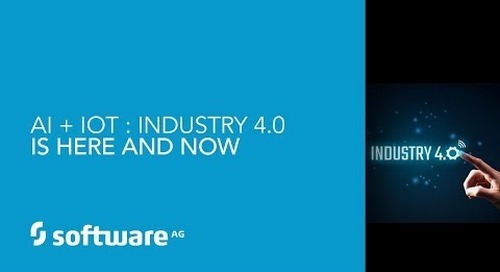 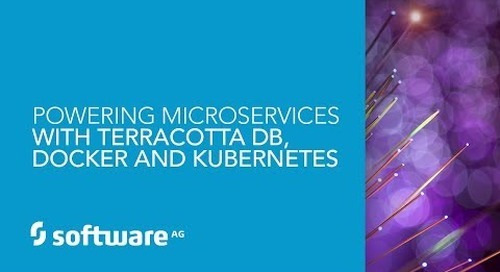 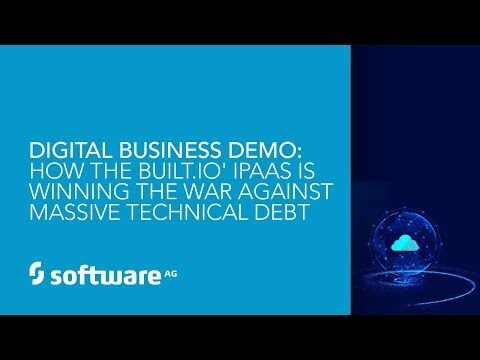 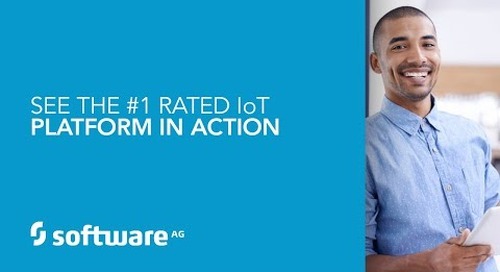 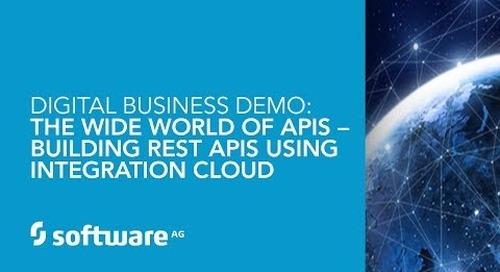 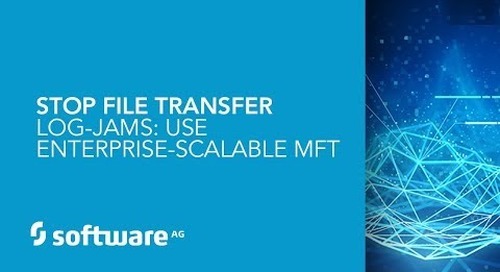 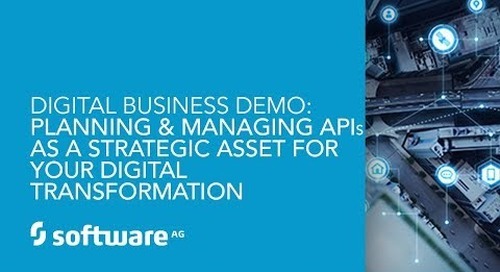 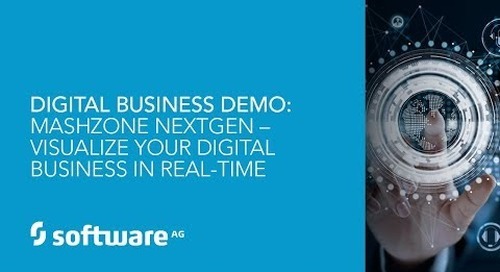 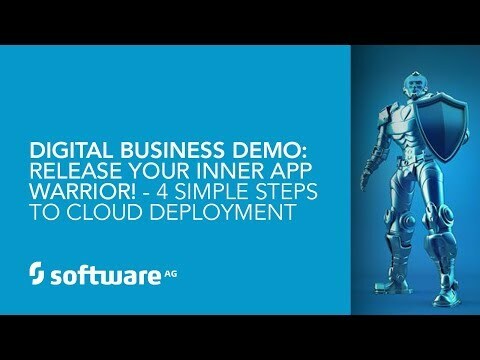 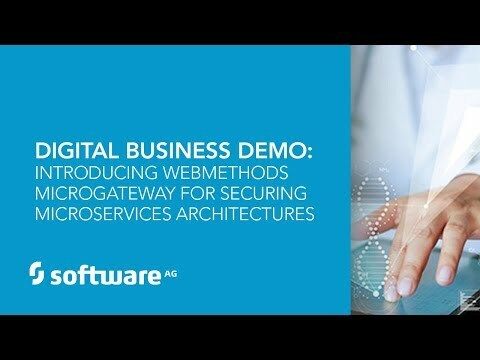 For more information visit https://www.softwareag.com/us/innovation/webmethods_innovation/dynamicapps/default.html.